MORRISTOWN, N.J., NOVEMBER 8, 2013 – Commissioner Harold J. Wirths of the Department of Labor and Workforce Development greeted veterans at the Second Annual Morristown “Stand Down” hosted at the National Guard Armory in Morristown today to aid former service members who are homeless and in-need of assistance to become self-sufficient. The Department of Labor partnered with the New Jersey Fallen Soldiers Foundation and the Community of Hope, both nonprofit organizations, to provide veterans with access to basic physical needs such as food, clothing, shelter, and medical support as well as social services, veteran benefits, employment assistance, addiction counseling and legal services. 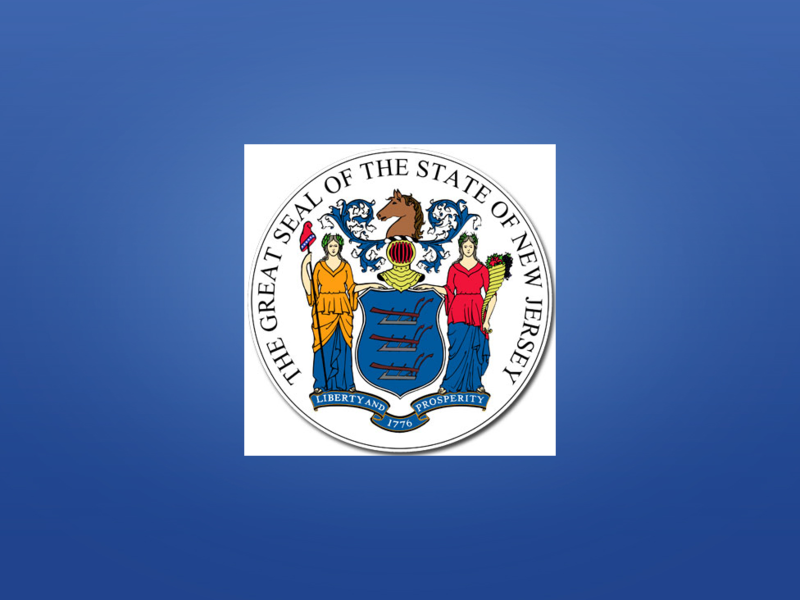 The event, which also involved personnel from the Department of Labor’s One-Stop Career Centers and the New Jersey Department of Military and Veterans Affairs, continues through Saturday, November 9, 2013. Stand Down is a military term used when service members are removed from combat to rehabilitate and rest. Today, Stand Downs are grass roots, community-based intervention programs to help homeless veterans battle life on the streets. Veterans attending the event had an opportunity to eat a meal, obtain clothing, get a haircut, attend employment counseling, go through health screenings and receive shots and listen to legal counseling. They also were able to connect to Veterans Administration benefits such as housing, medical services, dental services and mental health services. The Christie Administration has regularly hosted and participated in veteran-focused events including Stand Downs, dozens of veteran employment fairs and conferences designed to help employers connect with veteran services. The administration also has joined with the U.S. Chamber of Commerce, the American Legion and other sponsors to support “Hiring Our Heroes” events, as well as helping to connect military personnel with quality career and training opportunities in the in the building and construction trades. The Department of Labor currently works with more than 18,000 veterans in its 34 One-Stop Career Centers throughout the state.